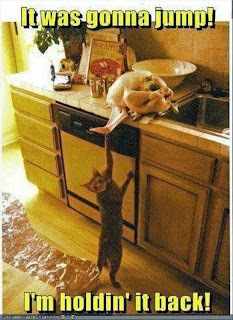 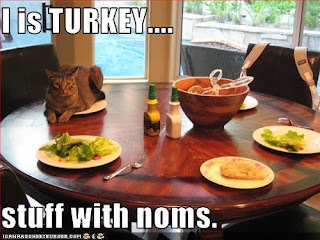 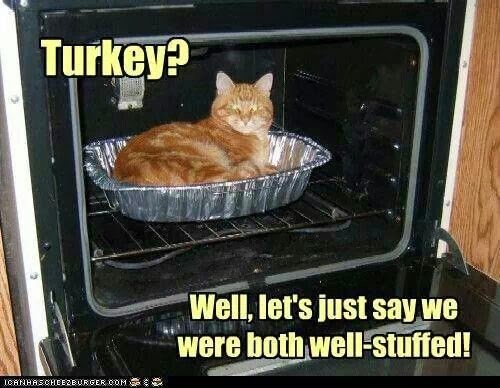 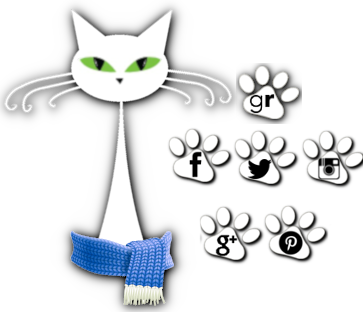 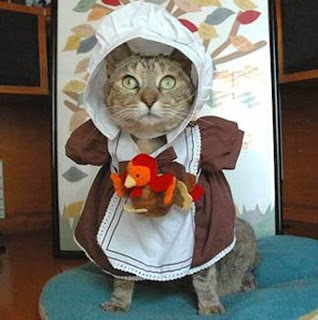 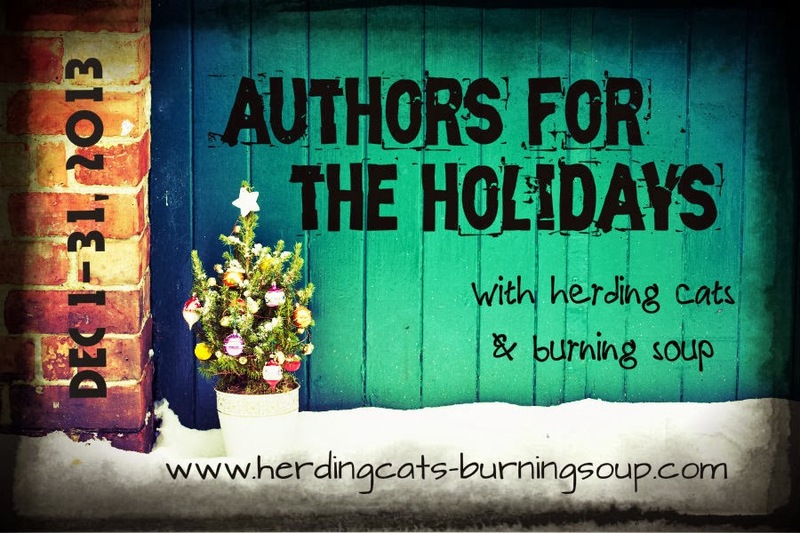 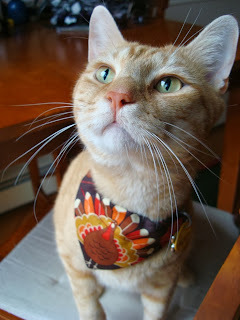 herding cats & burning soup: Cat Thursday-- Thanksgiving cat is...Thankful. Woot! Crazy but it's almost time for Authors for the Holidays again! 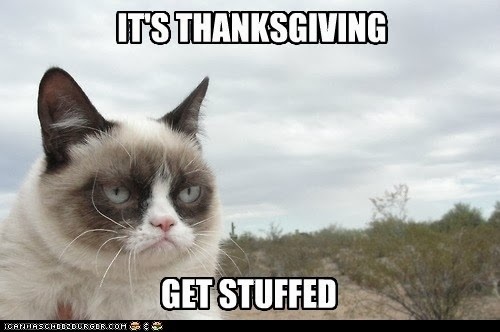 It starts Dec 1st and you're all welcome.